Comfortable, conveniently located house on South Hill, three blocks from the Commons. $700/room. 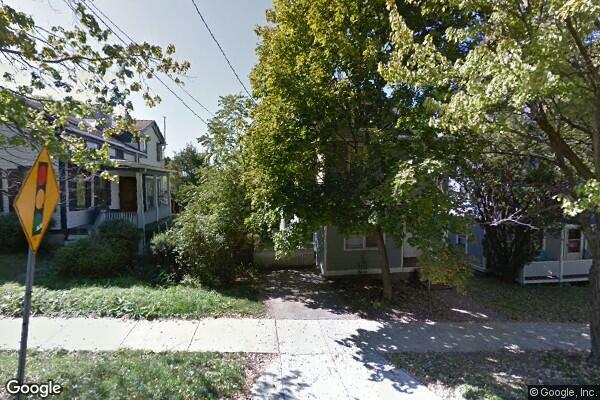 Located in Ithaca, NY, This great student rental features 3 bedrooms and 1.5 bathrooms.